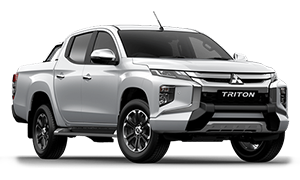 As a Mitsubishi dealer, Heidelberg Mitsubishi provides you with high-performing Mitsubishi vehicles designed with the latest technology and ground-breaking safety systems that challenge convention. 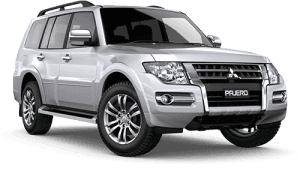 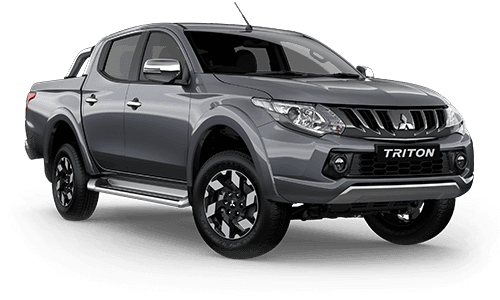 Located in Heidelberg, VIC we are your #1 choice for Mitsubishi vehicles. 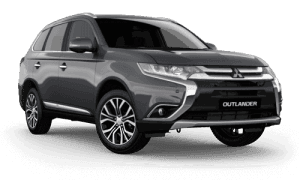 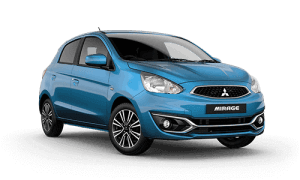 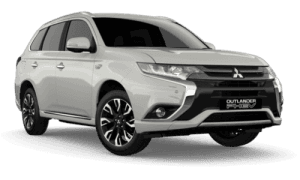 We have been serving Heidelberg for many years and our website contains the latest information on the popular range of Mitsubishi vehicles such as Mirage, Lancer, ASX, Pajero, Triton and Outlander. 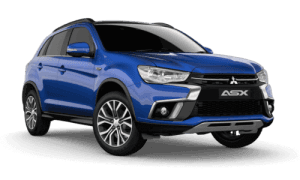 Visit our virtual showroom to see the latest range of Mitsubishi models, search our quality New, Used & Demo Car stock, Factory and Dealership special offers, book a service or order Mitsubishi Genuine Parts and Accessories from our comprehensive catalogue. 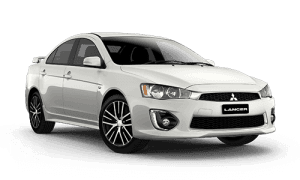 Time for a service? 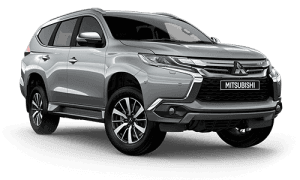 Our professional and knowledgeable team at Heidelberg Mistubish, will also guarantee your car is always looked after by fully-trained Mitsubishi technicians, using Genuine Mitsubishi Parts that meet our stringent global standards. 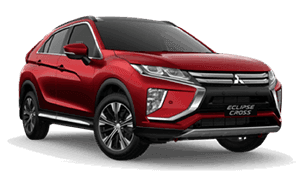 Here at Heidelberg Mitsubishi, we constantly strive to deliver the ultimate customer experience at all times, so why not drop in to Heidelberg and visit us today.